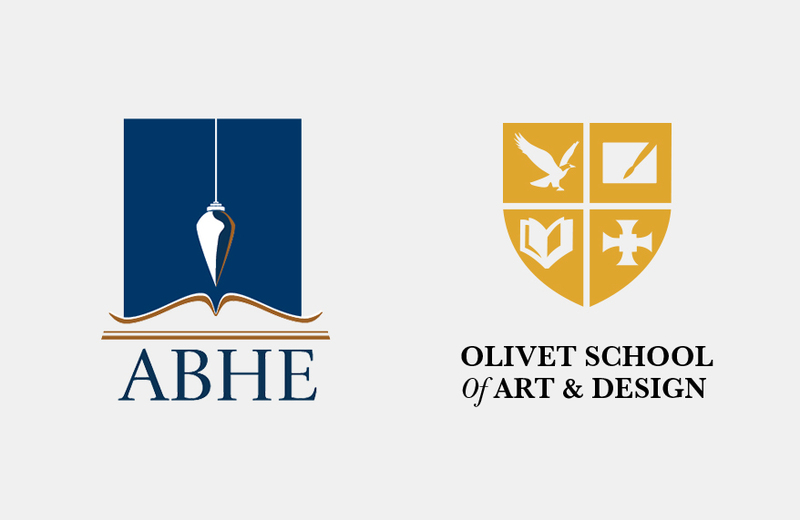 The Olivet School of Art & Design (OSAD) has recently received the Association for Biblical Higher Education (ABHE) approval for its new BA Fine Art program. Since 2016, OSAD had the vision to expand its programs to cover more subjects, such as Fine Art, Digital Photography, Industrial Design, and Fashion Design. Many perspective students expressed their longing for a Fine Art program as very few Christian universities offer a specialization in creating gospel-themed artworks. The new program will be based on Theology with core Social Science courses along with solid foundations for advanced art-training courses. It will allow students to create professional artworks that propagate the mission and vision of Christ. "We are excited to receive approval for the BA Fine Art Program," said OSAD Associate Dean Zimou Tan. "It was a long process, but it was worth waiting for. Now we can offer the new program to OSAD students and train them in their desired fields." Following the ABHE approval, OSAD will begin working towards receiving approval from the State of California. OSAD will continue to open new programs that will open gates for more creative individuals and better serve the ministry field.